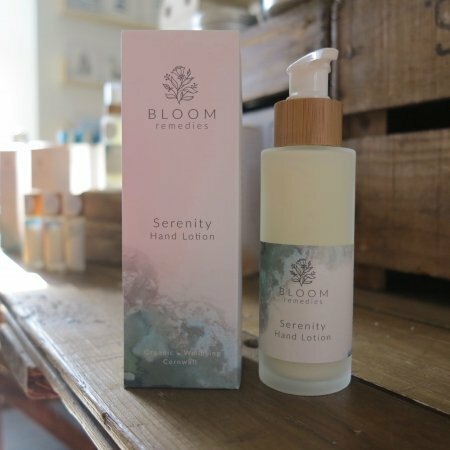 An uplifting natural body and hand wash, warming & invigorating natural essential oils to kick start the day including Ginger, Lemongrass, Lime & Bergamot essential oils & detoxifying Cypress essential oil to uplift the senses and revive the mind. 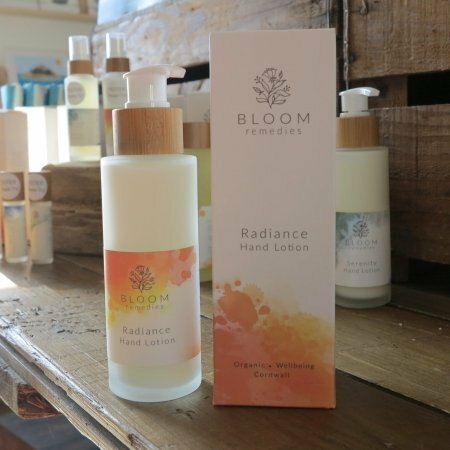 Formulated using a Soil Association approved natural soap base derived from plant oils and contains no Parabens, Palm Oil, Sodium Lauryl Sulfate, artificial fragrances, colourings or other harsh synthetics. Use daily as part of your natural skincare routine. Ingredients: Water, Potassium cocoate (from coconut oil)*, Potassium oleate (from olive oil)*, Glycerin*, Benzyl alcohol, Potassium citrate, Ginger essential oil, Lime essential oil*, Lemongrass essential oil*, Bergamot essential oil*, Cypress essential oil*, Citric Acid.